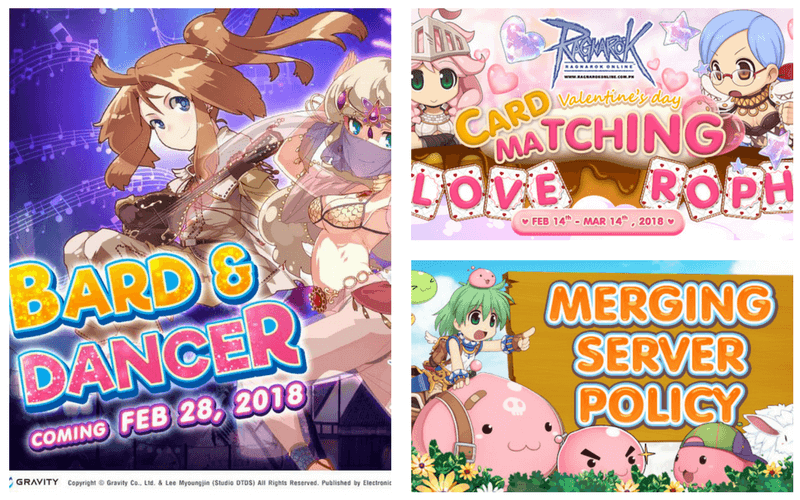 Tired of lag when playing your favorite online game and connecting to overseas servers? 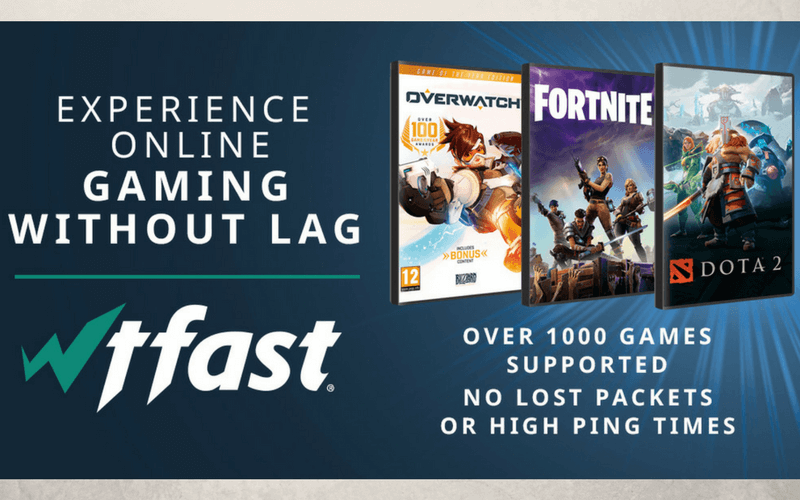 Well, you’re about to get a major relief with the arrival of wtfast in the Philippines. 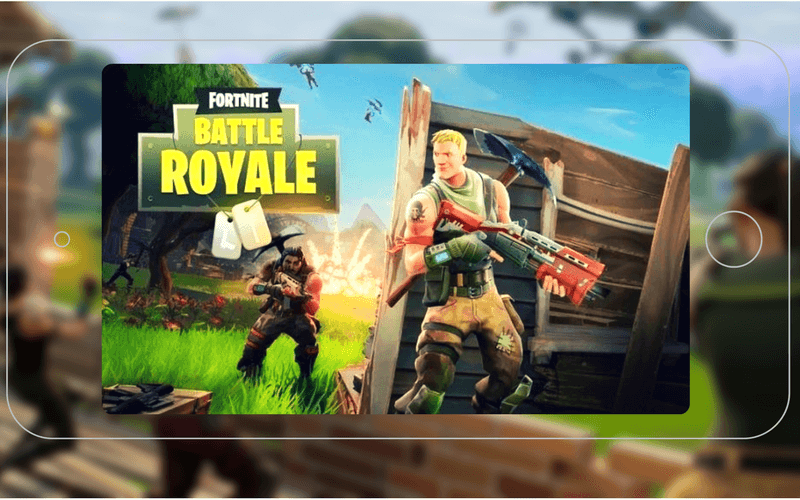 Fornite Battle Royale is finally coming to mobile, with players having the ability to play with others using different gaming platforms. 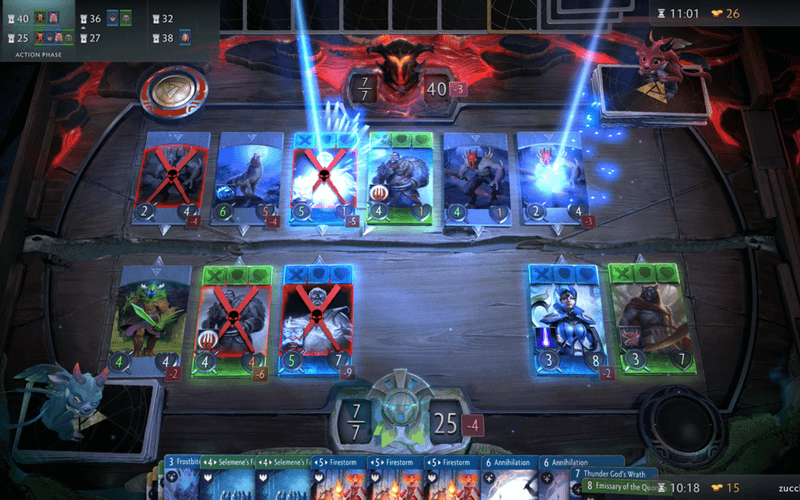 Valve releases new details about its long-awaited, Dota-based card game Artifact, which is set to be launched this 2018. 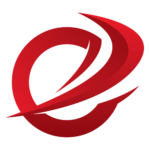 PUBG bets big and banks on two mobile game versions. Can PUBG recreate the magic on mobile? 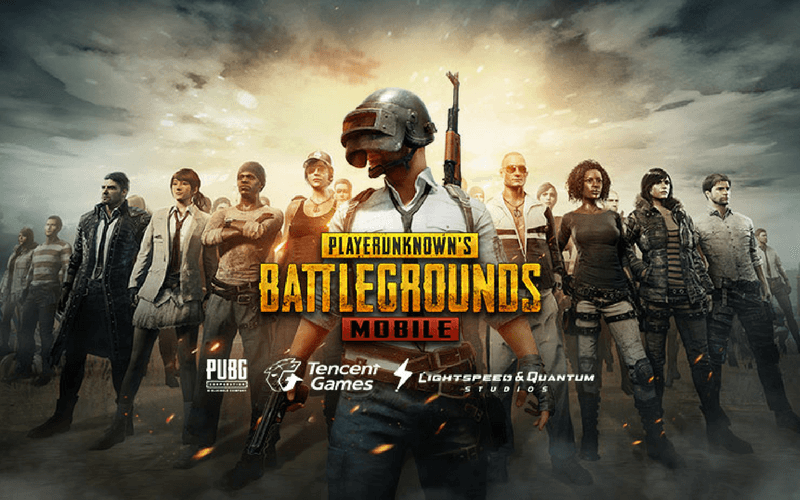 For the latest updates, start with our PUBG mobile guide! 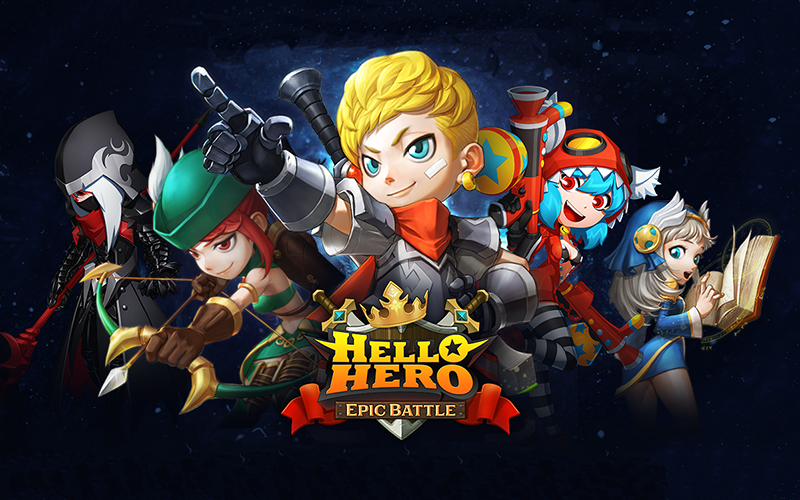 Mobile RPG sensation Hello Hero Epic Battle soft launches in the Philippines and offers free rewards and gifts to pre-registration applicants.